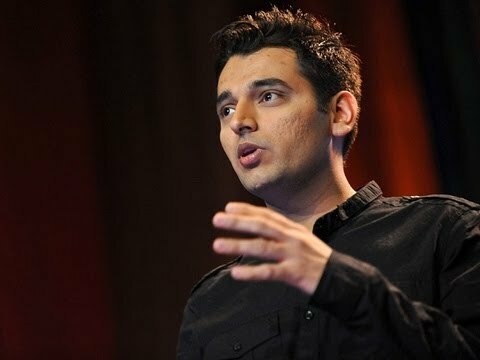 Pranav Mistry is a computer scientist and inventor. He is the Global Senior Vice President of Research at Samsung and the head of Think Tank Team. He is best known for his work on SixthSense, Samsung Galaxy Gear and Project Beyond.